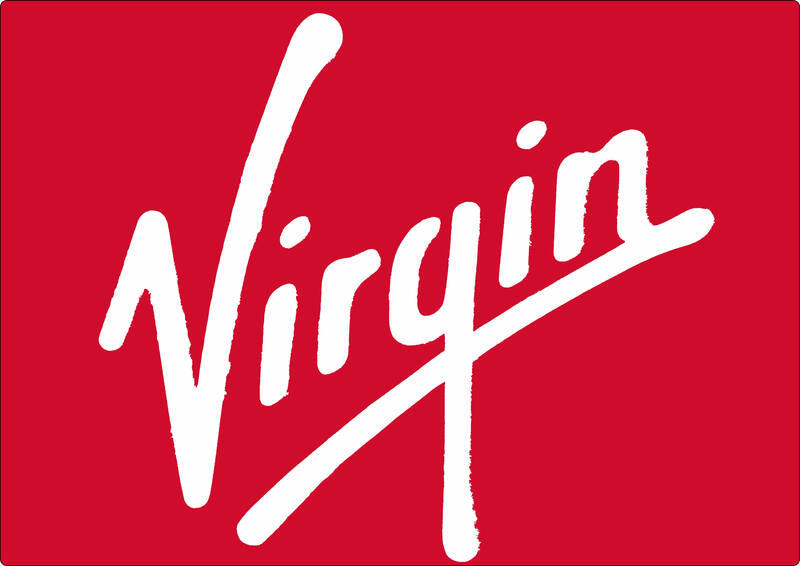 OVER FIVE DECADES, THE VIRGIN NAME AND LOGO HAS BECOME RENOWNED FOR PROVIDING A UNIQUE AND EXCEPTIONAL CUSTOMER EXPERIENCE. Whether in banking, travel, entertainment, health and fitness or communications the Virgin Brand has become one of the most desirable brands in the world. The Brand's backbone is its values; providing heartfelt service, being delightfully surprising, red hot, and straight up while maintaining an insatiable curiosity and creating smart disruption. Our values are what keep our people, our products and our partners on the path to change business for good. They are what makes Virgin so special and provide the magic everyone experiences when they spend time with us. Working with carefully selected business partners, we leverage Virgin’s brand expertise to develop new businesses, or turn around existing businesses, creating successful customer-focused operations that put the experience at the heart.